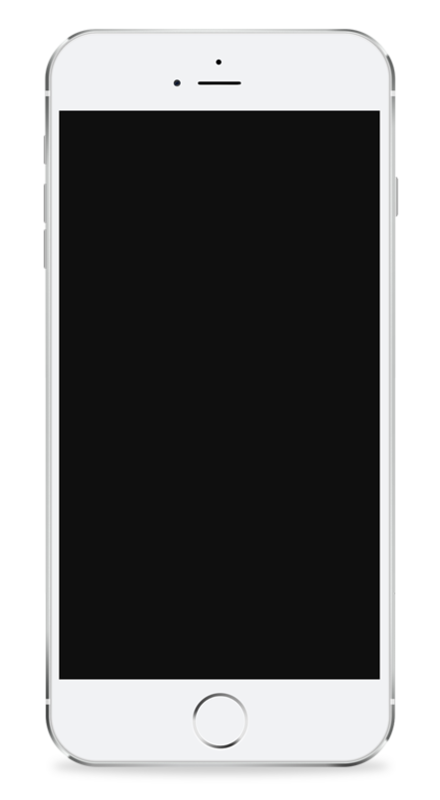 MyTempo is the must-have practice app for today’s musician, allowing you to speed up, slow down and loop any recording without changing the pitch. 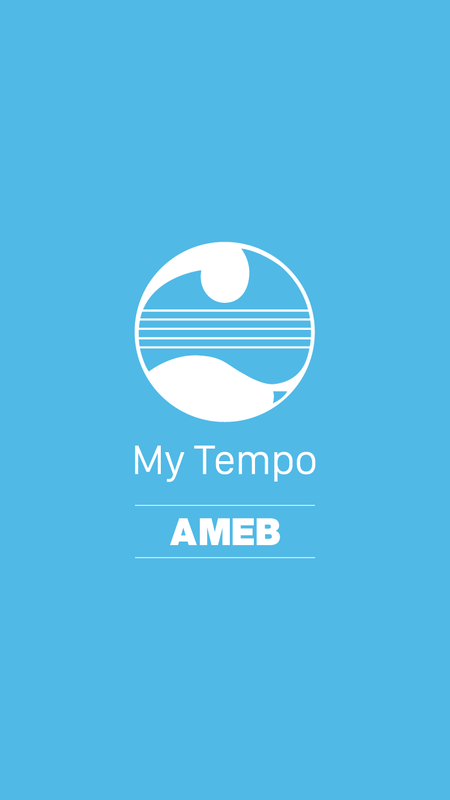 Load an AMEB Recorded Accompaniment or any digital recording into the app and choose your own practice tempo. Perfect for personal study and exam preparation. AMEB (Australian Music Examinations Board) is Australia’s leading provider of examinations in music, speech and drama. Since 1887, AMEB has set the standard for excellence in music, speech and drama in Australia. Please visit www.ameb.edu.au to find out more!